As an Executive (General Service) Officer, you would be at the helm of affairs in ships. Executive officers are leaders of men, strategists of modern warfare and ambassadors of our country when in foreign waters. 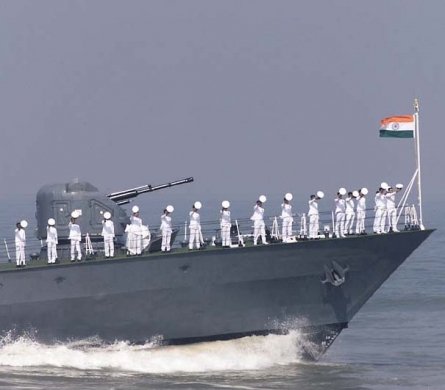 Modern warships are highly evolved fighting machines needing capable and decisive leaders to operate them. A glorious career would see many highpoints and chief among them would be Command at sea. As an Executive Officer, you will be a vital part of the complex system that manages the ship and also uses the ship as an instrument of tactical warfare. You will learn to have a good understanding of your ship’s capabilities and limitations and be able to turn them to your advantage when face-to-face with the enemy. It is for this reason that an Executive Officer alone can aspire for the command of a naval warship. 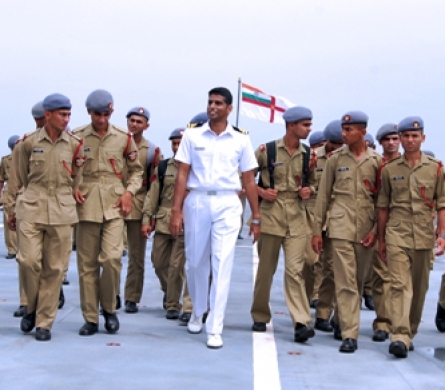 The Executive officers gets opportunities to participate in all facets of naval operations onboard a warship. 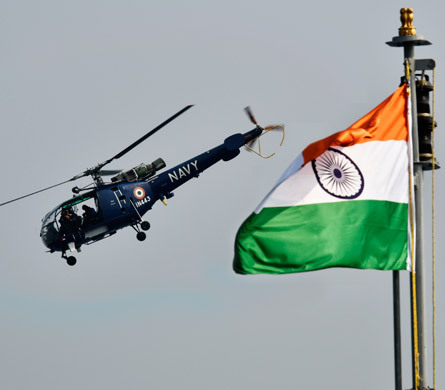 They are trained in specializations such as Anti-Submarine Warfare, Navigation, Communications, Gunnery and Diving. With consistent performance one could become a Commanding Officer of an Aircraft Carrier, Destroyer, Guided Missile Frigate, and Conventional/Nuclear Submarine. 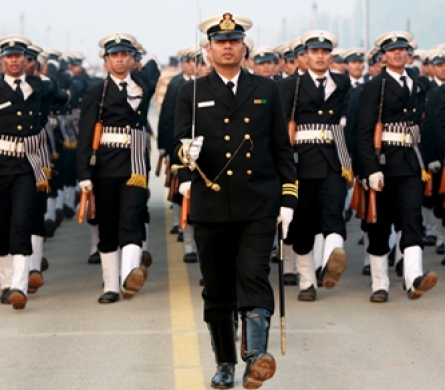 Candidates selected will undergo 44 weeks Naval Orientation Course at the Naval Academy, Ezhimala followed by professional training at various Naval Training Establishment /Units/Ships. 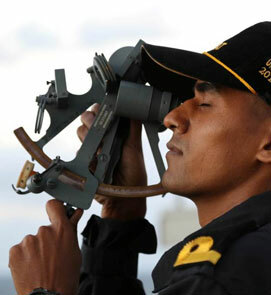 General Service (Executive) Officersundergo a range of specialist courses including Anti-Submarine Warfare, Naval Communication, Gunnery, Navigation & Direction, Marine Commando, NBCD, Diving, Meteorology and Oceanography. Our specialist schools in Kochi constantly update your knowledge sharpen your skills for greater responsibilities.